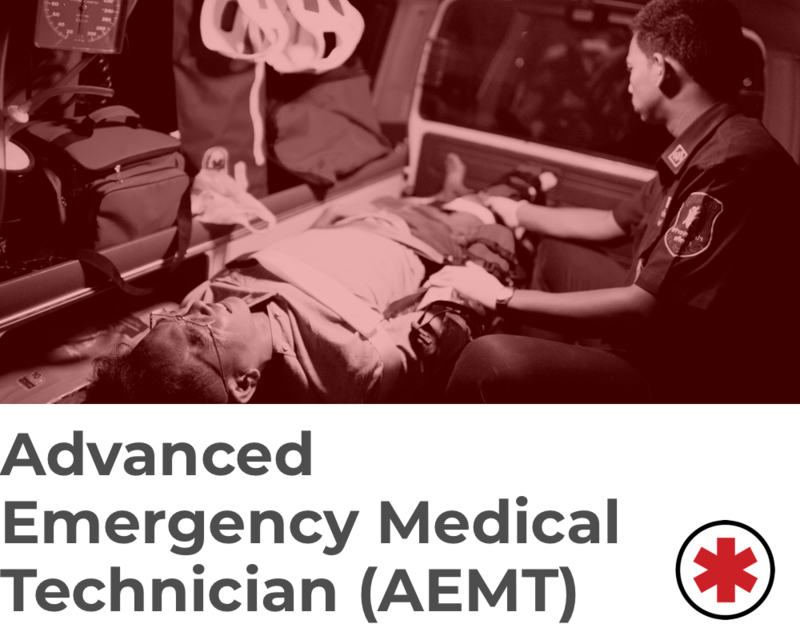 Advanced emergency medical technicians (AEMT) perform extensive patient care, beyond the responsibilities of EMTs. As an AEMT, you are trained to use automatic and manual defibrillators, monitor cardiac activity, handle airway obstructions, and administer IVs, nitroglycerin, epinephrine, and aspirin. Advanced EMTs are also trained to transport patients by ambulance or helicopter. Many schools in the EMS Career Now network provide the option to earn an associate degree in addition to an advanced EMT certificate. Often times, when working as an EMT, you take on a support role, working under the direction of a seasoned paramedic, registered nurse, or nurse practitioner. Start your career as an advanced emergency medical technician today. Fill out our application and request information from one of our featured EMS schools, at no cost to you. Land your dream career and start building your educational foundation as an advanced emergency medical technician today. To learn more about the industry and becoming an advanced emergency medical technician, make sure to review our common career questions.